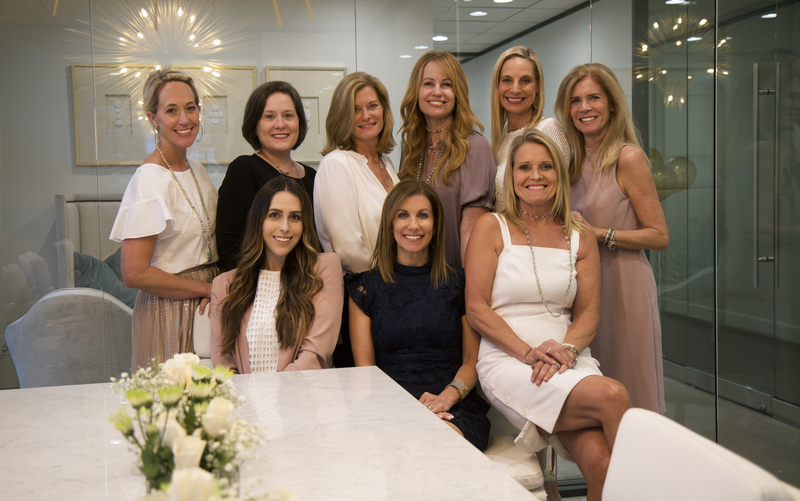 Annie Hewitt joins Perdomo Properties as a native Houstonian, thrilled to be working with a luxury real estate brand focusing on the Houston neighborhoods that she knows best. 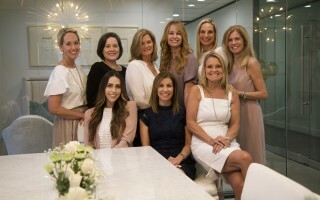 A Memorial High School graduate, Annie received her BA in Business Administration from Southern Methodist University and then spent seven years in sales roles in NYC. After getting her fill of the Big Apple she moved back to Houston with her husband in 2007. Annie served as Co-President of her neighborhood's Women's Club and continues to be passionate about helping neighbors and fellow Houstonians who were affected by Hurricane Harvey. She raised $23,000 in a fundraiser for flooded families in 2017 and is excited to also continue giving back to the larger community as a member of 100 Women of Memorial. We are absolutely thrilled to have Annie join our team and look forward to her very bright future with Perdomo Properties!